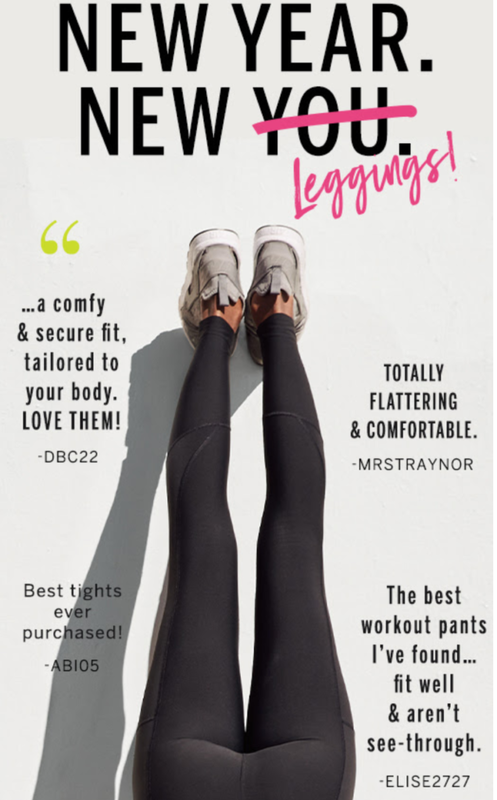 Victoria's Secret - 50% off all Knockout leggings! For a limited time only at Victoria's Secret - knowkout leggings 50% off! Valid on Knockout & Total Knockout Sport Leggings, regularly 64euro/91euro. Excludes Victoria's Secret PINK & clearance. Simply use the code KNOCKITOUT.